It is with sorrow that I share the news that the world has lost a great music man and the creative genius responsible for The Archies. 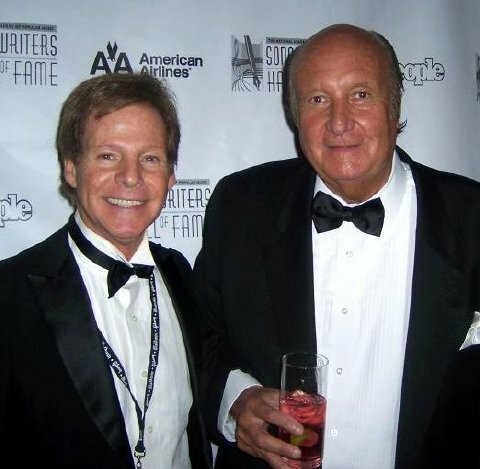 Don Kirshner, the Man with the Golden Ear who was behind so many successful singers and composers and hit records, passed away in Boca Raton, Florida, on January 17, 2011 at the age of 76. As an impresario, music publisher, record producer and artist manager, Mr. K (as he was affectionately called) was a driving force in the business, and he helped to launch the careers of several singers and groups, including Ron Dante and The Archies. Kirshner was the music supervisor for The Archie Show on Saturday-morning television, and it was he who assembled the vocalists and musicians to comprise the fictional Archies group. 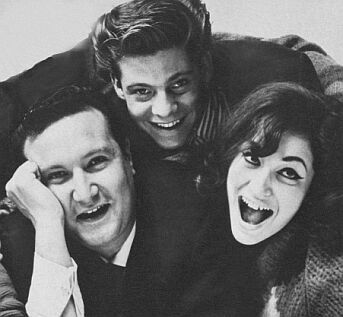 Ron Dante, who had first met and worked with Kirshner as a teenager in the early 1960s, won the role of the singing voice of Archie and recorded more than a hundred tracks over the course of three and a half years. Ron D and "Donnie" became lifelong friends, and it is understandably a difficult time for Ron as he has had to say goodbye to his friend and mentor of such long standing. Condolences to Don Kirshner's wife of 50 years, Sheila, the couple's son and daughter, Ricky and Daryn, and their children, and all of Kirshner's family and friends. Rest in peace, Mr. K, and thanks for the music. 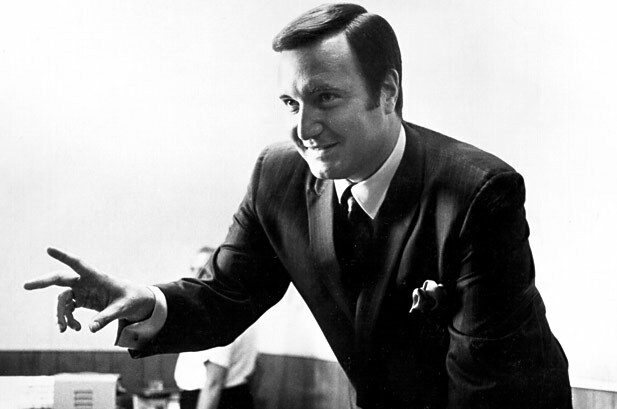 Good news: Don Kirshner was posthumously inducted into the Rock and Roll Hall of Fame on April 14, 2012.